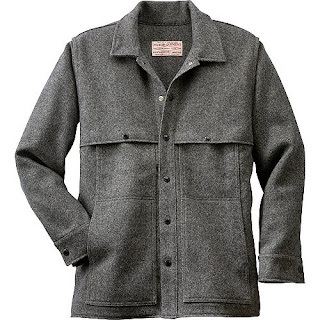 I like your style, these are the two filson jackets i have been looking at as well. i also love there tweed shooting coat. 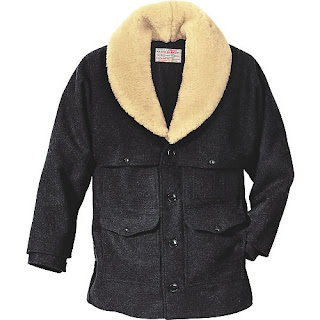 Im trying to rationalize buying one of these coats (expensive). They seem to have a real commitment to service which is great if you want to order a couple to get the size write then send the others back. Did you buy one yet?